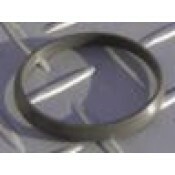 INTAKE O-RING, HEAD TO MANIFOLD SEAL, FOR ULTIMA MOTORS.. 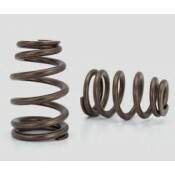 Idle Mixture Spring for R1/R2 Carb.. 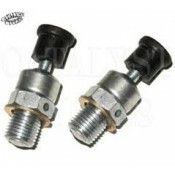 Idle Mixture Screw for R1/R2 Carb..
FRONT & REAR BASE GASKET FOR ULTIMA 120/127, SINGLE LAYER STEEL SOLD AS PAIR.. Float for Ultima R1/R2 Carb.. Float Bowl for Ultima R1/R2 Carb..
CONIC VALVE SPRING FOR ULTIMA CYLINDER HEADS STANDARD INSTALL HEIGHT 1.850 SOLD EACH.. COMPRESSION RELEASE VALVE, 1 3/16 OAL SOLD EACH.. 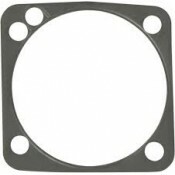 COMPLETE GASKET KIT FOR ULTIMA 120" & 127" MOTOR SOLD AS KIT.. 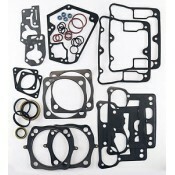 COMPLETE GASKET KIT FOR ULTIMA 100 &107 & 113 MOTOR SOLD AS KIT..